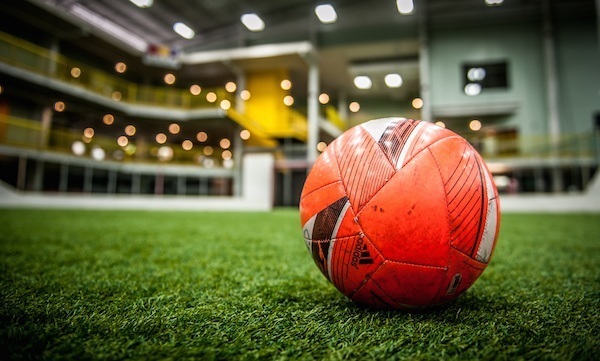 Starfire is the premier location for soccer in the Seattle area, delivering indoor and outdoor adult soccer leagues and tournaments for men’s, women’s and coed teams of all competition levels. Come live your passion at Starfire Sports. 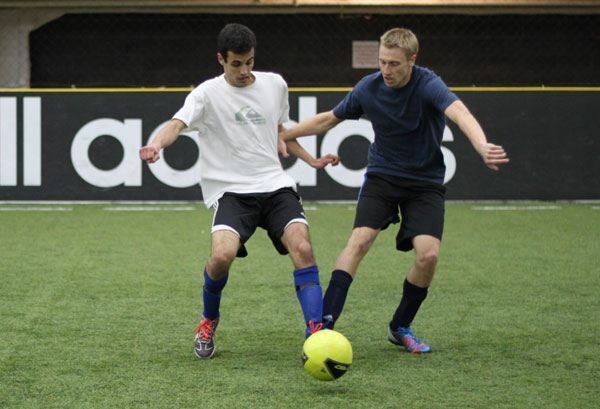 Enjoy fun, fast-paced indoor soccer at Starfire Sports. With endless options for Coed, Men’s & Women’s teams, you’re sure to find the perfect division for you. Details & registration. Recreational and competitive divisions play full-sized games on world-class fields in Starfire’s coed outdoor soccer leagues. Details & registration. 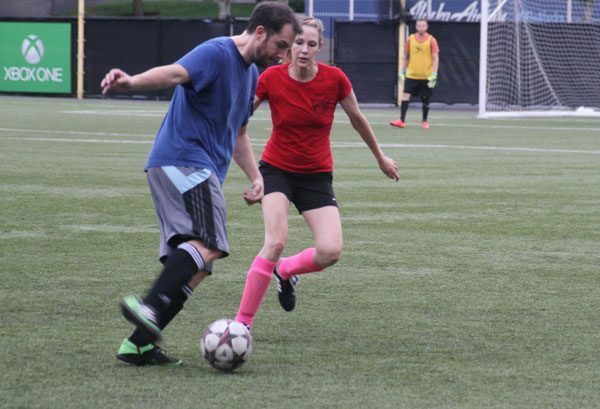 Take the rules and speed of indoor soccer outside in one of our Men’s, Women’s or Coed 8v8 outdoor league divisions. Details & registration. 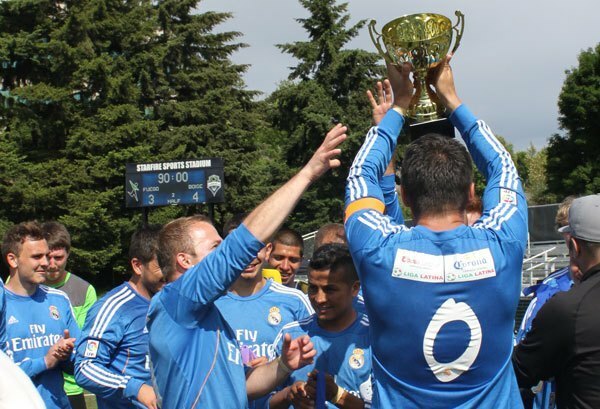 The SPSL is an invitation-only men’s soccer league for the highest-level competitors. Details & registration. Stop by for some exercise or to network with players looking for teams or team managers who want to build their rosters. Learn more about drop in soccer. 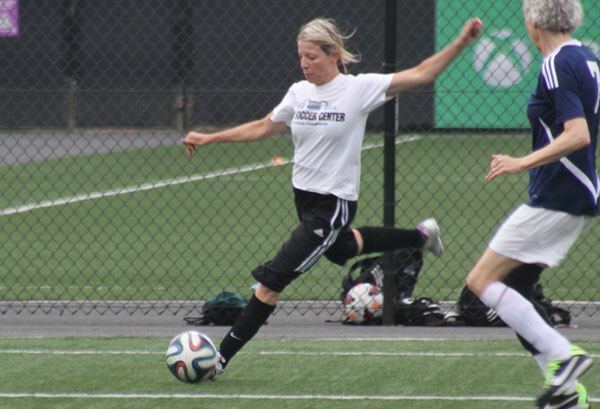 Starfire Sports is the premier tournament location in the Pacific Northwest. At Starfire, you will find world-class facilities, terrific elevated viewing points that allow spectators to watch multiple games at once, and great on-site amenities. Learn more.